Camp Korey is named for Korey Rose, a vivacious teen who lost his battle with bone cancer at eighteen. His father, Tim Rose, founded Camp Korey in 2005 with his family to honor Korey’s memory and create a safe haven for other families dealing with childhood illness and serious medical conditions. 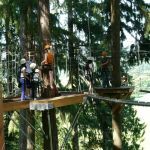 Paul Newman’s SeriousFun Camps, which he established in 1988, inspired Tim to extend the privilege of “raising a little hell” to kids in the Northwest. 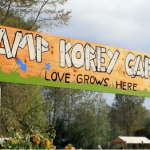 Camp Korey operated as an “on-the-road” program for three years before purchasing Carnation Farm in June 2008 and launching into its first two camper sessions just two weeks later. 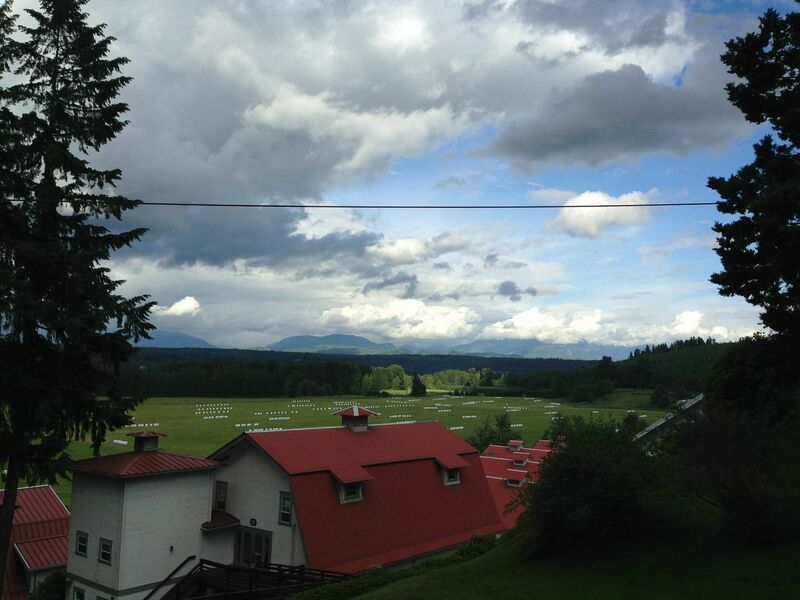 In the summer of 2016 Camp Korey purchased a 200-acre property in Mt. Vernon with plans to expand conditions and numbers served. In 2012 Camp Korey became an official member of SeriousFun Children’s Network, serving thousands of children and families each year with week long summer camp sessions, year-round Hospital Outreach (HOP), family weekends, young adult retreats, and more. 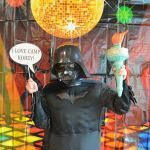 Camp Korey, like all SeriousFun Camps, remains 100% free to all campers and families, relying on the generosity of the community for support. We are so fortunate that Camp Korey has chosen to include Mitochondrial patients in their camp program. 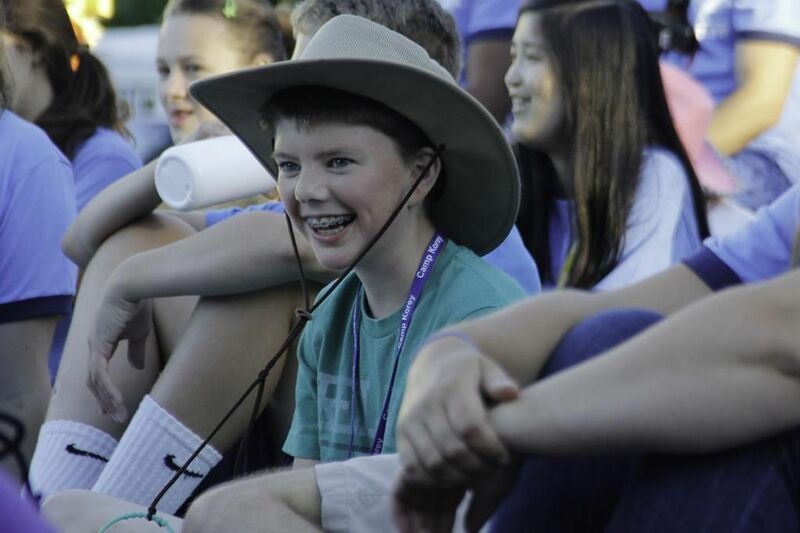 Each summer Camp Korey offers mito children the opportunity to attend one of the three weeklong sessions or they can attend a family weekend in the fall. 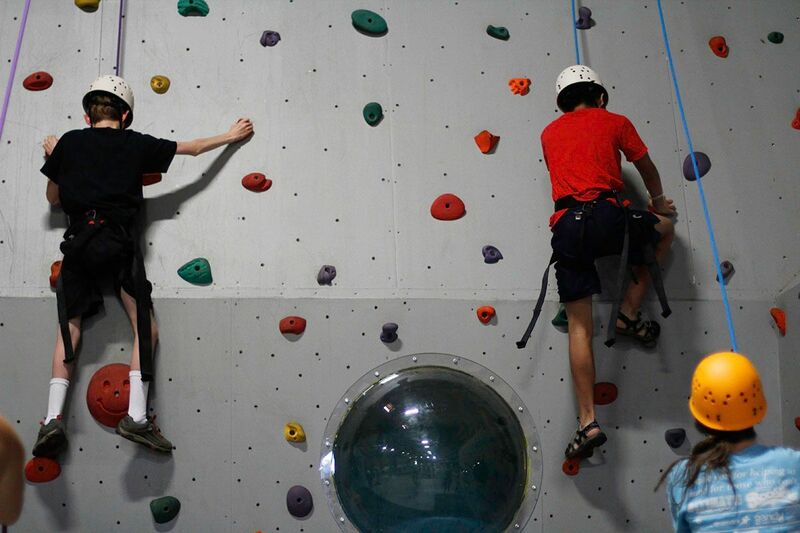 Camp Korey provides all campers with an environment of complete support and encouragement. 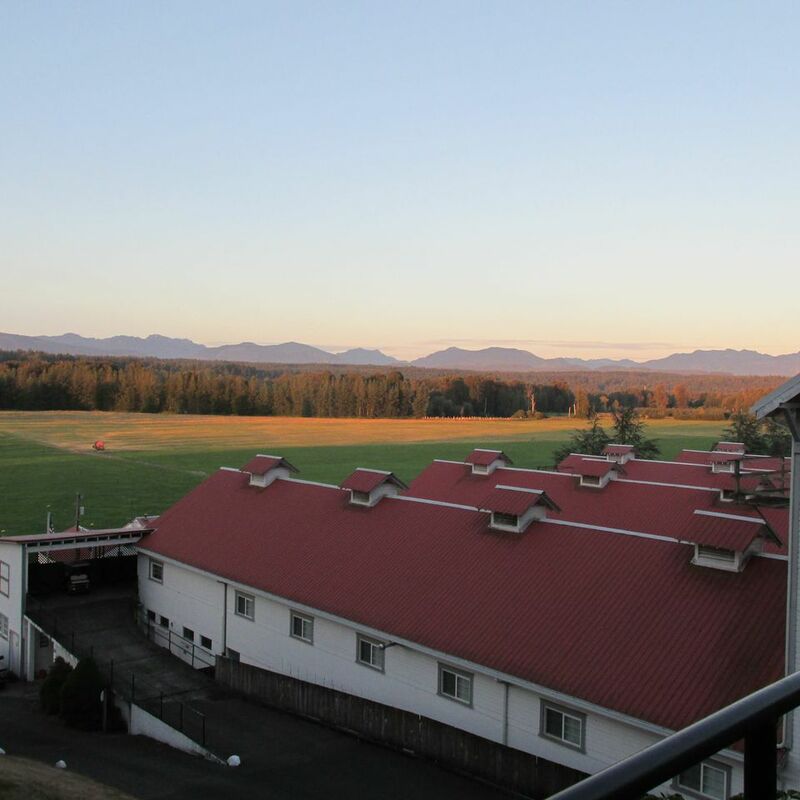 Their programs recognize the individual needs of each child within a strong, loving community. 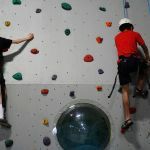 Every activity or aspect of camp can be adapted to meet every camper’s needs and ensure their success—the programs are universally accessible. Amazing things happen in an environment like Camp Korey. 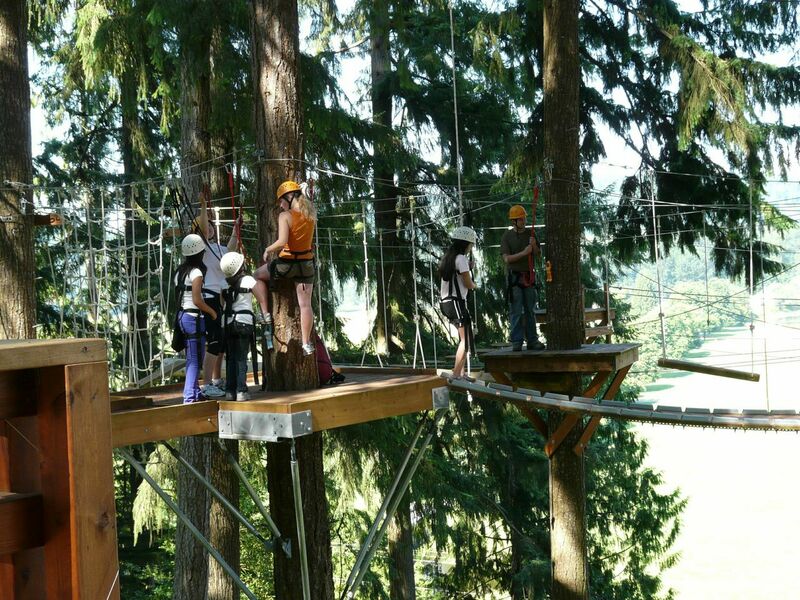 Campers try things for the very first time—things they never would have dreamed of doing outside of camp. 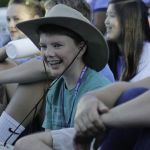 They discover new talents at Stage Night, courage at the ropes course, creativity at Arts & Crafts, a voice during camp songs and cheers…Camp Korey is full of life-changing discoveries. Campers also make friends with kids of all different ages and backgrounds, making them feel included and far from alone. They form relationships with their counselors that leave them feeling loved and mentored for months or years afterward. 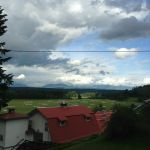 Though programming is very intentional and customized to the needs of campers, the Camp Korey community forms through an organic process of kids bonding over shared experience. We are very appreciative of Camp Korey’s partnership and support over the last few years and we look forward to sending many more mito kids to camp in the future. 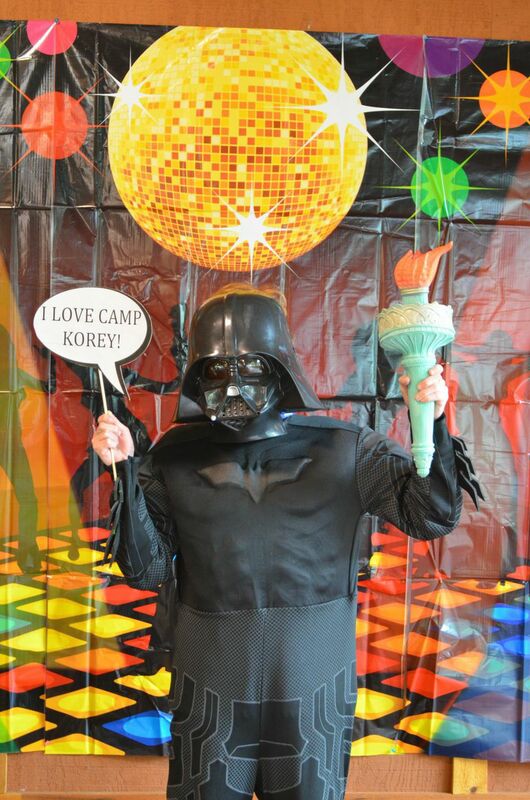 For more information on the camp offerings and how you can support Camp Korey please go to http://campkorey.org/.